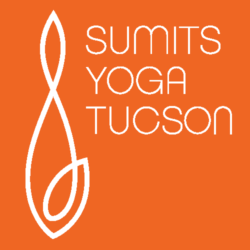 12 Months - $999 - Save 33% - Less than $6 per class! 1New students only. Tucson residents only. Not valid with any other offer. ‡Autopay minimum of 3 months. 30 day notice required for cancellation. †Class passes and packages are non-refundable and cannot be shared or transferred.